What a brilliant flavor combination! Pretty much does sound like “heaven on a plate”..and in my belleh. SO good! I’m making them again today! Ooo super curious about the bacon! 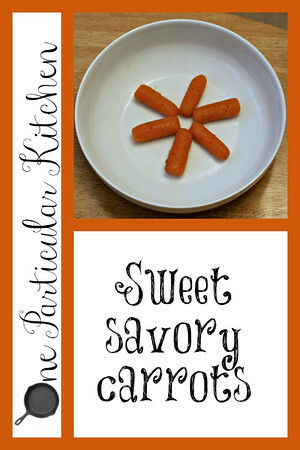 I love sweet cooked carrots, but never thought about doing sweet & savory together. Bookmarking!